If I had a soul is a short film that follows Kaspar’s personal journey through his conversations with his family, his friends and with God, as he connects with his inner self and comes to terms with being a trans-man. 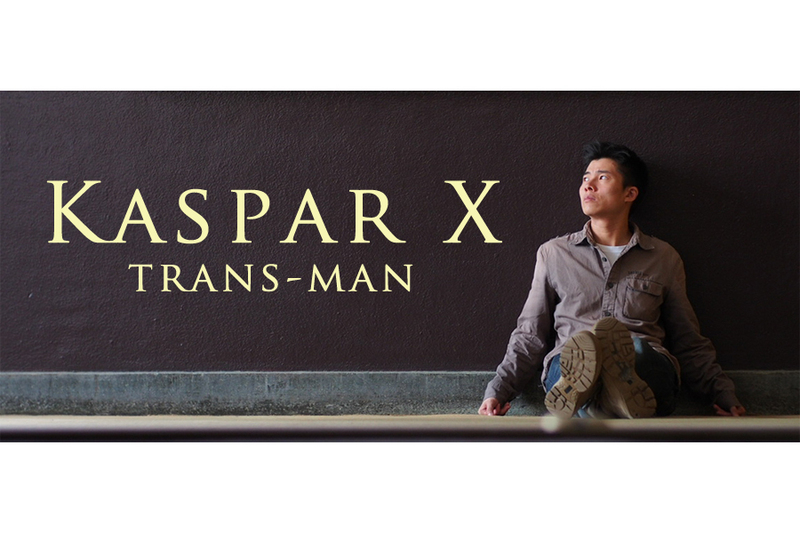 Kaspar lived through a depressing phase in life to finally find his true self and becoming the beacon of hope for all transgender people who are struggling to realign their body with their soul. 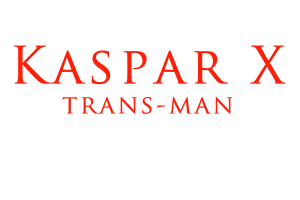 We are now working on a full-length feature film that documents the complete story of Kaspar’s struggles before and after his transition. 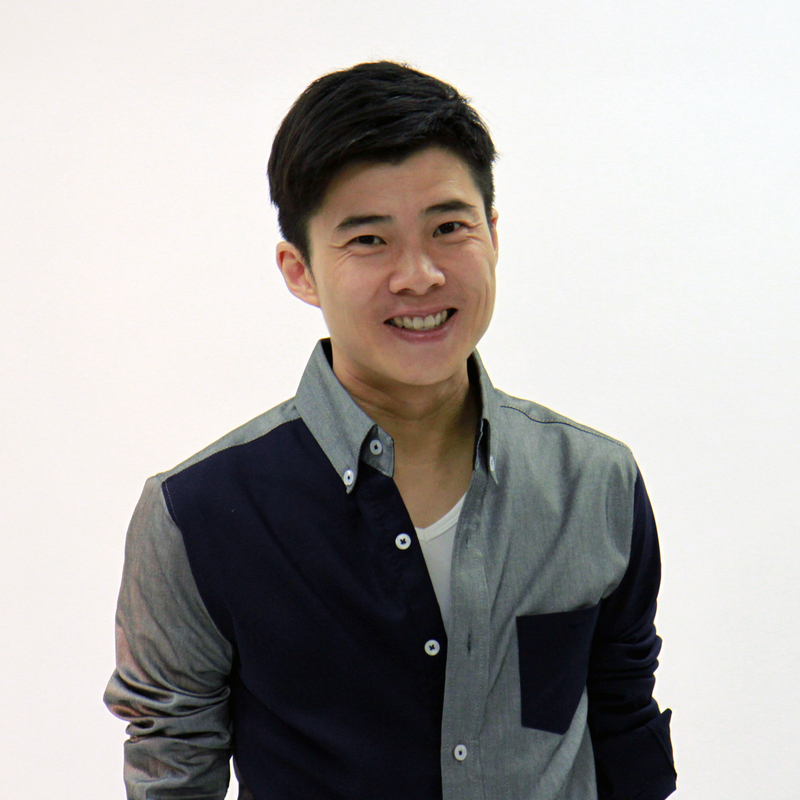 It is the first of its kind that has been produced in Hong Kong and aims to not only enlighten but also entertain. By sponsoring us with funds which will go towards completing the production. By sharing this page on social media platforms like Facebook, Twitter, and Instagram. 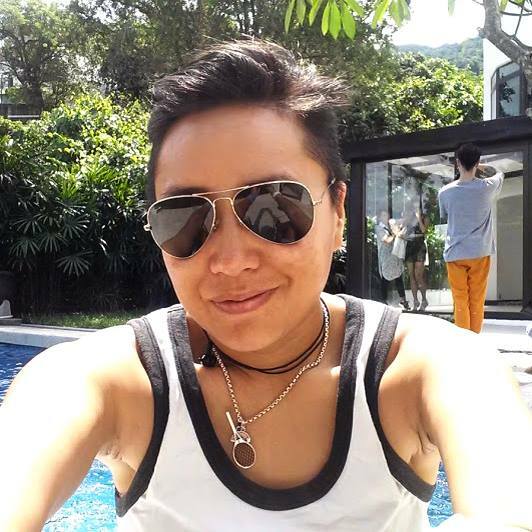 Kaspar Wan is a proud trans-man from Hong Kong, who has acquired gender X on his Australian Passport. After finding himself, Kaspar has now set up a charitable organisation, Gender Empowerment, to work with the trans community in Hong Kong. 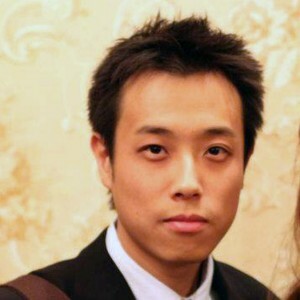 They provide various supports to the community, and work with different stakeholders in order to create social change. 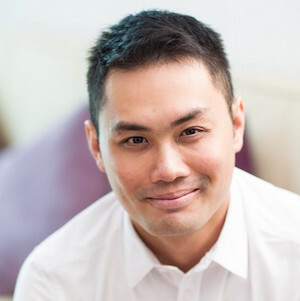 He has participated in regional and international meetings concerning trans and LGBTI issues, such as the WPATH Symposium, the Asia Pacific Trans Health Blueprint meeting and the UN organised “Being LGBT in Asia” regional dialogue. 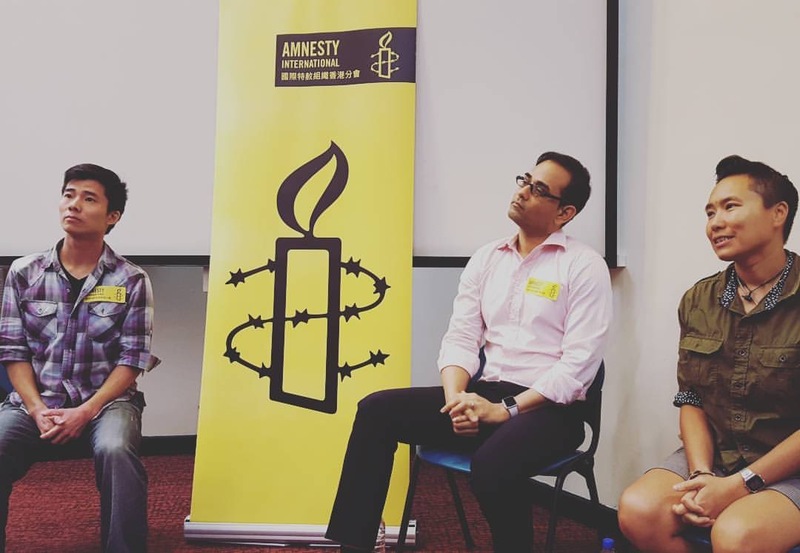 Kaspar frequently shares his experience as a transgender person at universities (HKU, CUHK, BU, City U, HKIEd, etc. 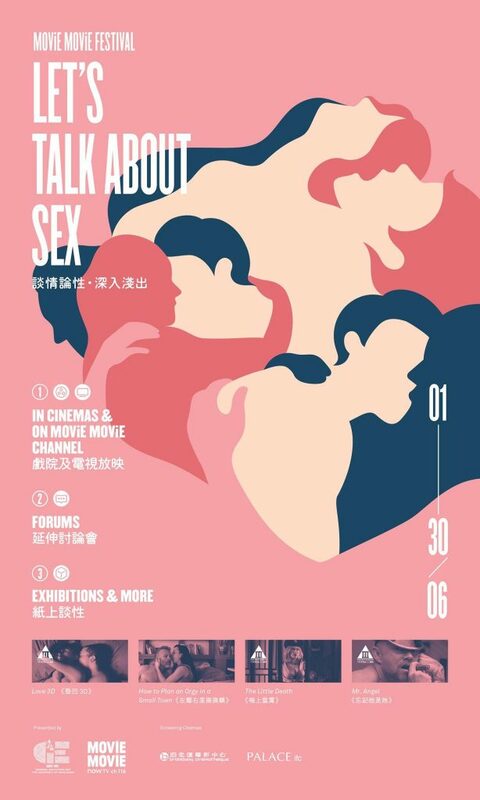 ), corporates (like Goldman Sachs & HSBC), media (newspaper, TV, radio), and at community events (like IDAHOT). 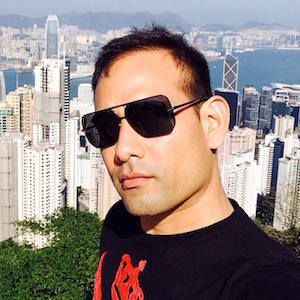 He has worked on an EOC funded research project on possible sexual harassment that trans persons may encounter at security settings and is now doing his MPhil study research on parents of trans persons. 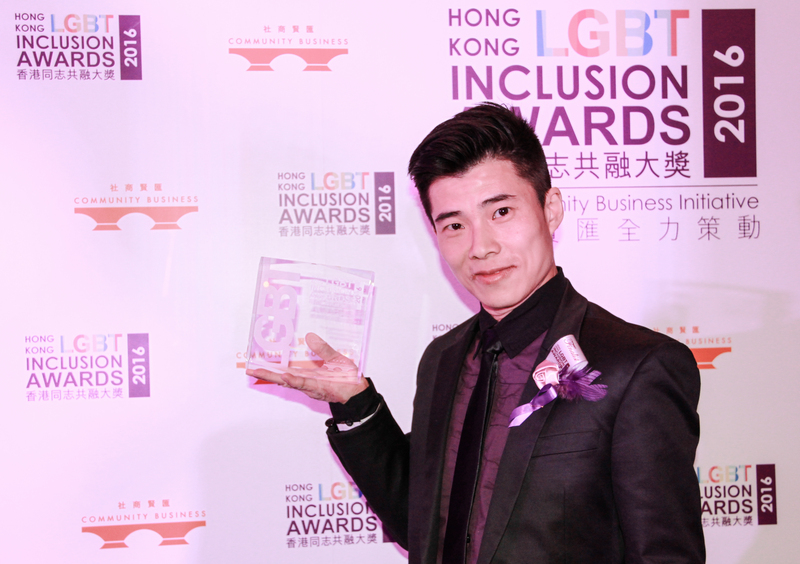 Kaspar was recognized as the 2016 Transgender Inclusion Champion for his work at Community Business’s 2016 Hong Kong LGBT Inclusion Awards Gala Dinner. Congratulations! A big thanks to Community Business and all those who continue to support him and his organization, Gender Empowerment. 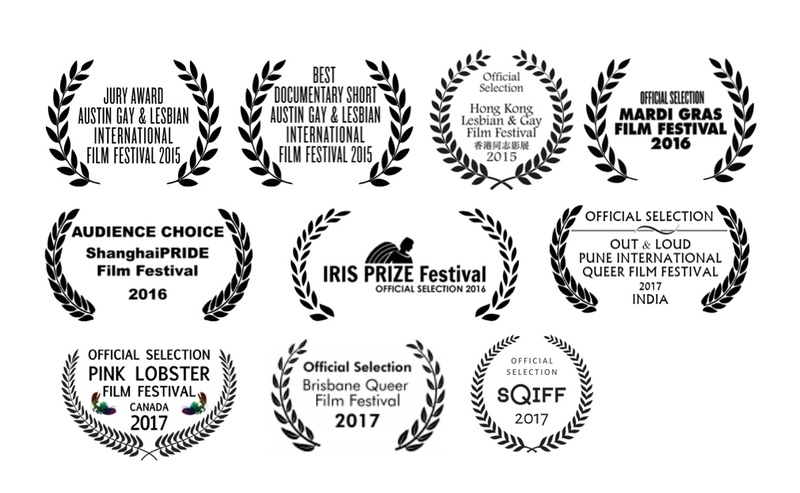 Kasparx has been shortlisted for the IRIS Prize 2016 in the short films category. We are excited! 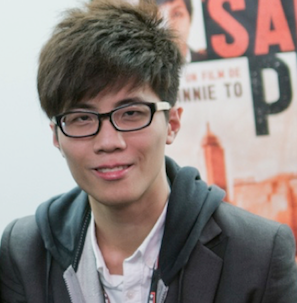 Kasparx was nominated for the BEST FILM and BEST EDITING categories. 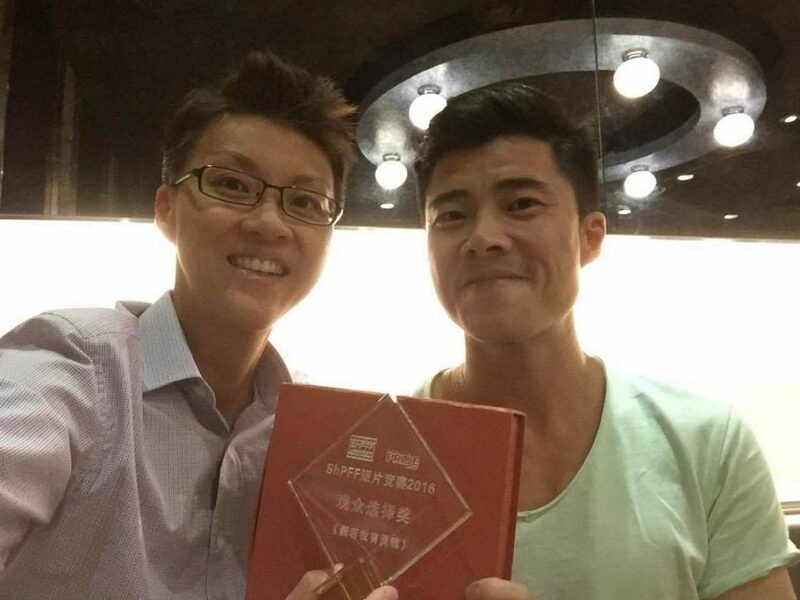 Thank you, Charlene, for bringing us the award all the way from Shanghai! 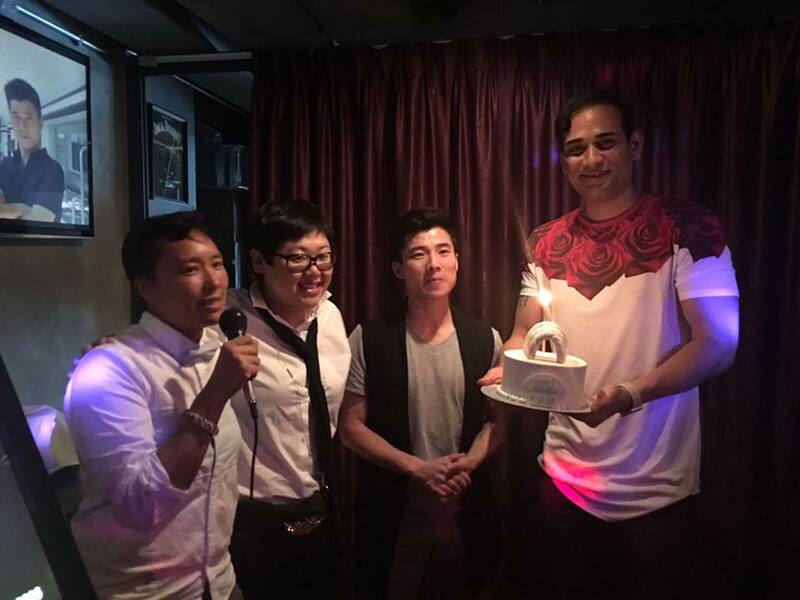 Thank you, Shanghai Pride team. In Cinemas and on MOViE MOViE Channel Forums, Exhibitions, and more.